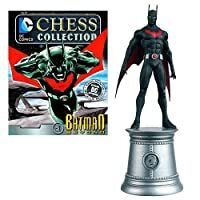 The Marvel Chess Special comes with two chess pieces as well as a 16-page magazine. Complete the Guardians of the Galaxy line-up with Gamora and Drax. 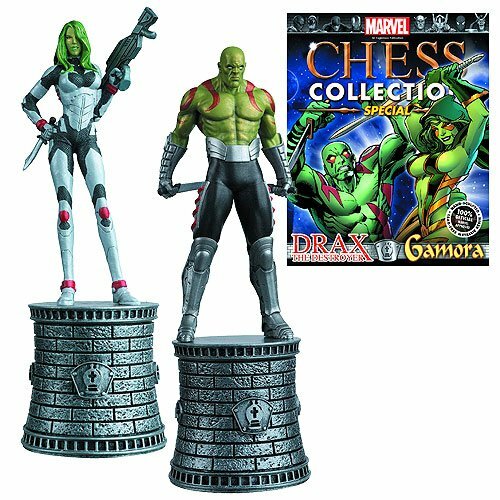 This Marvel Gamora and Drax Special Chess Piece and Collector Magazine is #4 in the Marvel Chess Figure Collection Magazine Special.